The University of Arizona (also known as U of A, or just "Arizona") is one of the most frequently searched universities in America, according to a recent internet keyword search of American colleges. 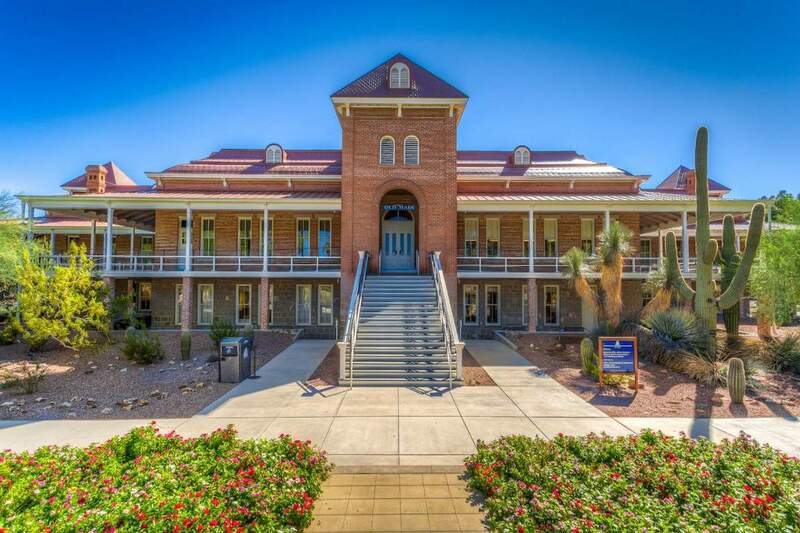 U of A, established in 1885, is a public research university whose main campus is located in Tucson. The school currently maintains an enrollment of nearly 44,000 undergraduate and post graduate students. U of A is the oldest university in the state of Arizona. Notable U of A alumni include Triple Crown winner Bob Baffert, Sesame Street creator Joan Ganz Cooney, and NFL quarterback Nick Foles, as well as numerous professional NBA players and several astronauts, among others. U of A is an elected member of the Association of American Universities. 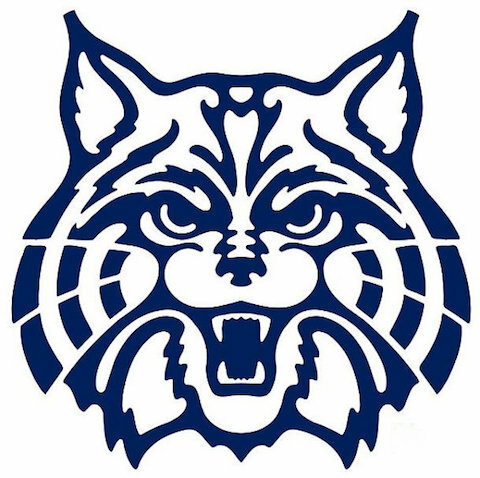 Shown above: The Arizona Wildcats logo. Shown above: Old Main, the central building on the U of A campus at Tucson. Here are the answers to some frequently asked questions about U of A. 1. Where is the University of Arizona? 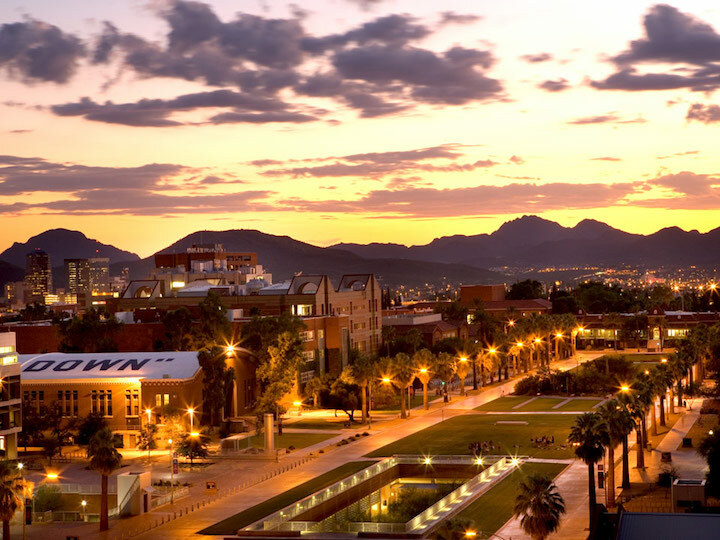 The main U of A campus is located in Tucson, Arizona, although there is another campus in Phoenix. 2. What programs are offered at the University of Arizona? Arizona offers a great number of Bachelor degree, Masters degree, Doctoral degree, and professional degree programs in various fields of study, including law and medicine. 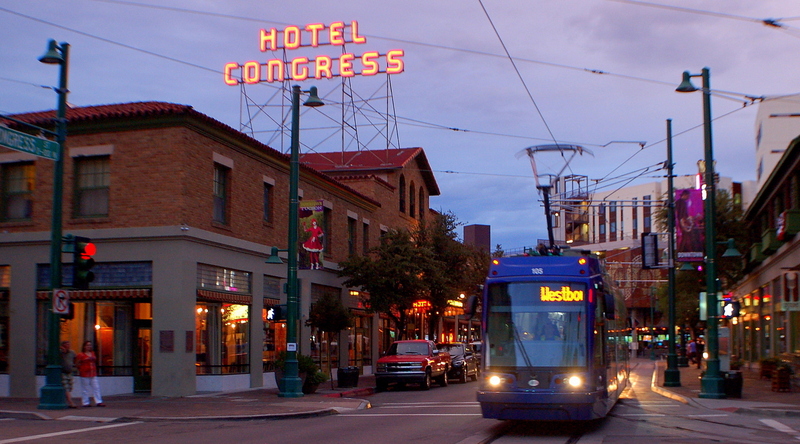 Arizona also features more than 500 graduate and professional certificate programs. These include most of the ones mentioned above, plus many others. 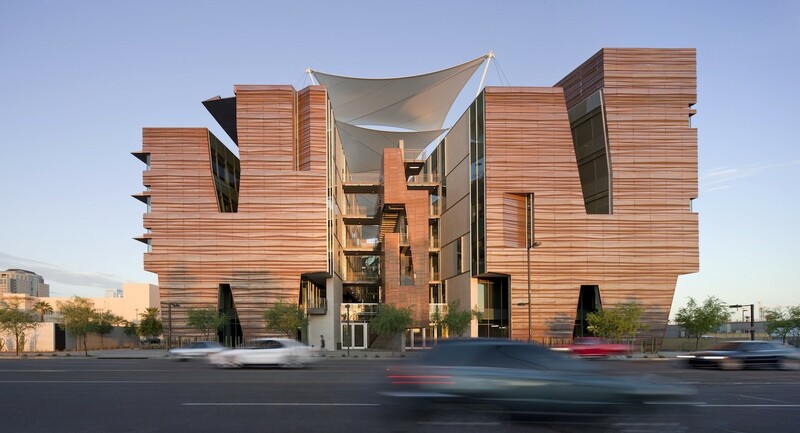 Go here to see a full list of the University of Arizona's PhD programs. Above: The main (Tucson) campus at night. 3. What courses are taught at the University of Arizona Law School? 4. How much does it cost to attend the University of Arizona? The online tuition varies by program, but usually falls between $500 and $550 per unit, regardless of residency status. Additional fees may also apply to any of the above costs. These may include application fees, registration fees, lab fees, materials fees, technology fees, parking fees, and others. Financial aid is frequently available to U of A students who complete and submit the FAFSA form. Aid may come in the form of grants, loans, scholarships, and work-study programs. 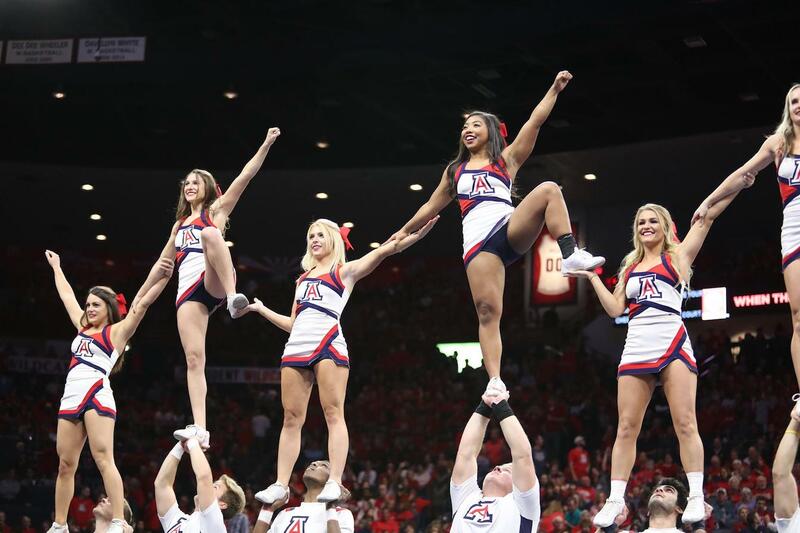 Above: U of A cheerleaders stand on the Wildcats, who cannot resist the urge to look up. 5. What is the University of Arizona campus like? The U of A campus is very bike-friendly, and cycling is a favorite mode of transportation around here. Still, if biking is not your thing, vehicles are abundant, and public buses run all over this town. Intramural sports include most of the ones listed above, as well as ice hockey and synchronized swimming, among others. 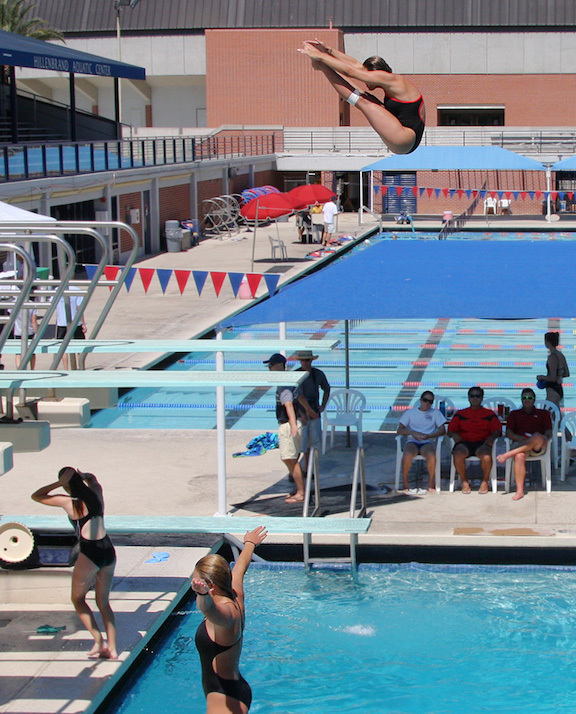 In addition to sports, the campus is home to more than 500 non athletic clubs and organizations. These include academic clubs, arts clubs, drama clubs, language clubs, music groups, science clubs, multi cultural clubs, and community service associations, to name only a few. 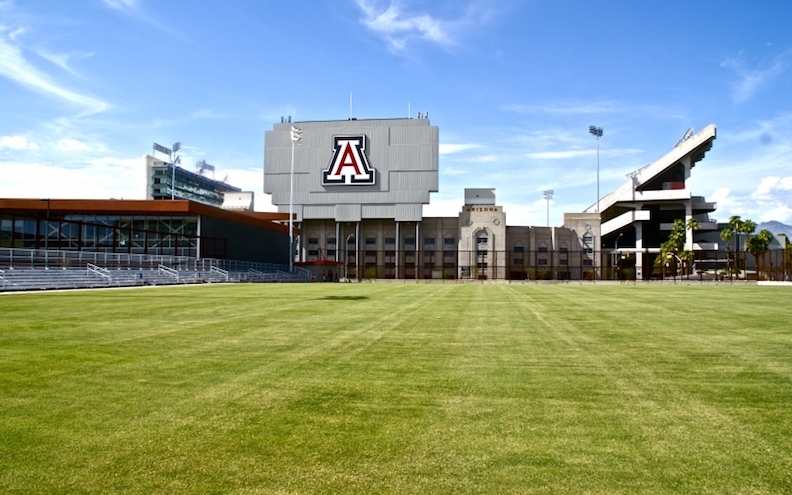 Above: The Wildcats Stadium at Arizona. 6. 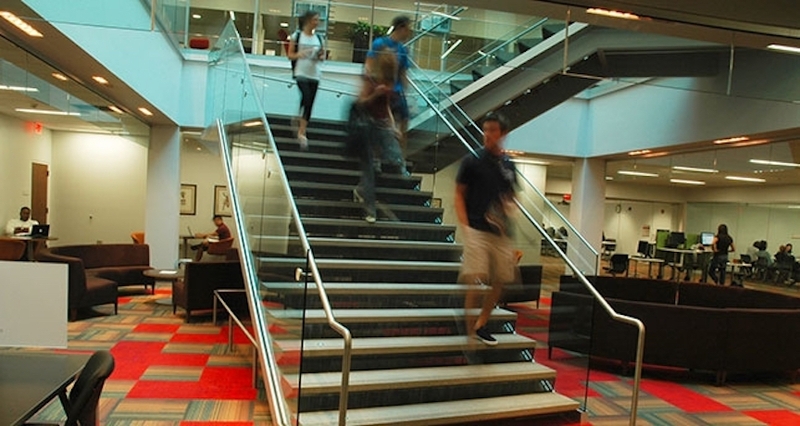 What are the distance learning options at the University of Arizona? Arizona offers more than 80 complete degree and certificate programs available online. To learn more about distance learning at U of A, use the phone contact info shown below. Shown above: The U of A College of Medicine in Phoenix. 7. What is the contact information for the University of Arizona? You can reach an operator at the Tucson campus by calling 520-621-2211. To reach the school's Phoenix campus, call 602-827-2002. To reach the Law School, call 520-626-1832. To inquire about online classes at U of A, call 520-621-0898. To speak with someone in the admissions office, call 520-621-3237. To inquire about financial aid, call 520-621-1858. For questions about parking and transportation, call 520-626-7275.